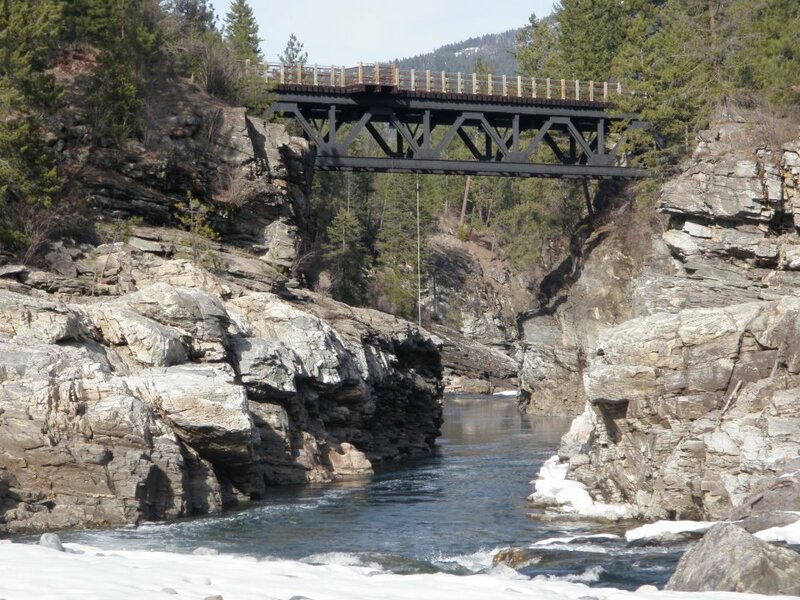 lncreasingly, residents of the Boundary region are expressing concern about the state of the Kettle River and its tributaries, primarily in terms of the diminishing flows during the summer months and the quality of the water due to land uses occurring along the river and its tributaries. The state of the watershed has in recent years also attracted the attention of those outside the basin, with the Outdoor Recreation Council of B.C. ranking the Kettle River the most endangered river in B.C. in 2010 and 2011 due to concurrent seasonal low flows and new and existing water extraction proposals and licenses. It is within this context that the Regional District of Kootenay Boundary has decided to undertake the development of a watershed management plan for the Kettle River basin with broad participation from other agencies and stakeholders. lt is hoped that a watershed management plan, when completed, will provide a strategic vision for the watershed with concrete actions to be undertaken by the various agencies and stakeholders who have a role in the management of water and land resources within the basin, including individual citizens.